At least 109 people were arrested, while 254 others were detained over the past 24 hours, according to Turkish news agencies. Among those detained are teachers, civil servants, prison guards, businessmen, small business owners, hospital workers, police officers, academics, a judge and a former newspaper distributor. 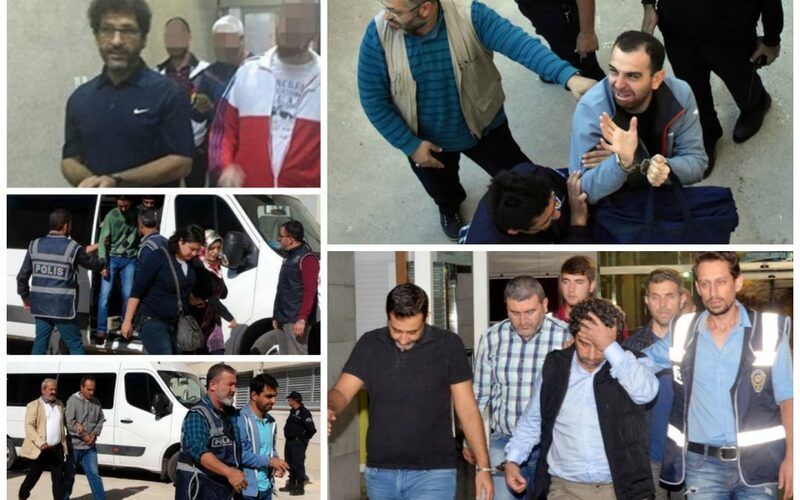 The victims of Wednesday’s operations carried out as part of the massive purge have been added to the already-huge group of people who have been either detained or arrested since July 15.